I wish I had been this guy yesterday. This is awesome! 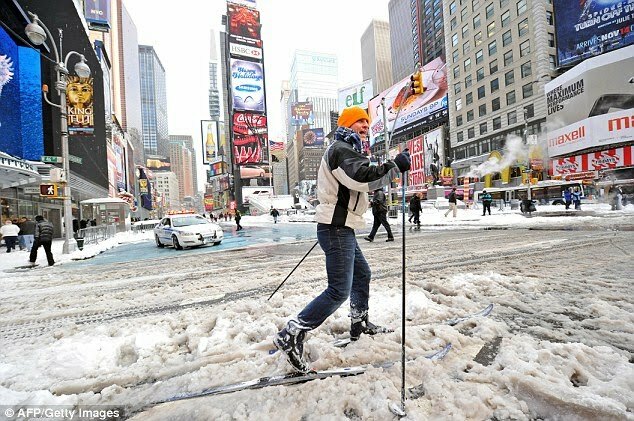 I totally wish that I could’ve cross country skied across Times Square yesterday. He had the right idea. This entry was posted in NYC, Picture Post and tagged Cross Country Skiing, Snowpocalypse 2010, Times Square. Bookmark the permalink.